Nails are taking centre-stage this Summer. You can no longer get away with trying to hide your polish-free bitten talons from prying eyes. Neon shades, like with fashion at the moment, as in. As are patterns and glitter! Don't feel all your nails have to be the same either- mix and match colours and designs for a unique and interesting look. 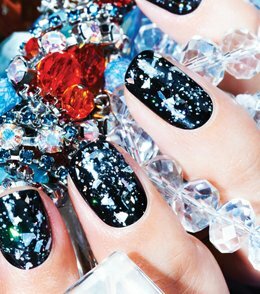 Nail Inc's Nail Jewellery range is supposed to resemble having precious jewels on your nails, and it does! The clear polish is crammed full of hand-cut particles that look like shards of diamonds. 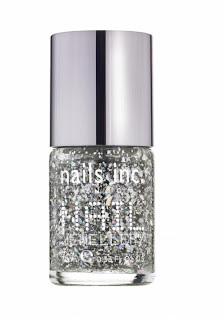 These very glittery and dazzling nail polishes work best when worn over other colours. Maybe you could go all out and mix with neon? 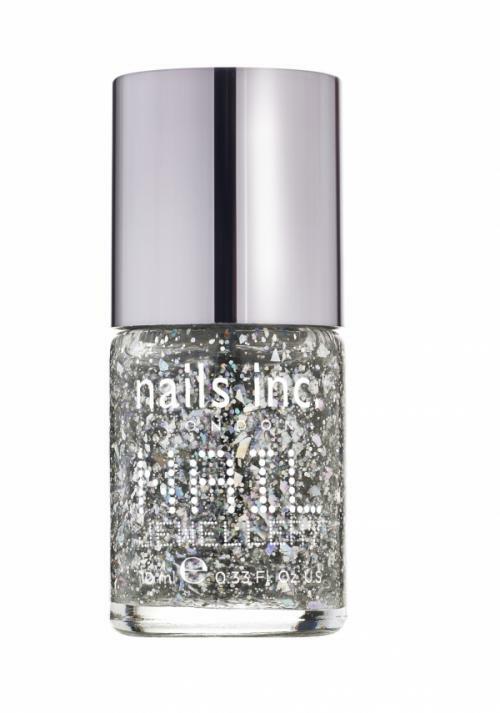 We love the silver glitter in Burlington Arcade, and it's available for £11 from www.nailsinc.com. Nail Rock nail wraps allow you to have gorgeous delicate patterns on your nails without all the hassle of painting it on. These nail 'stickers' are long-lasting and look like the real thing. 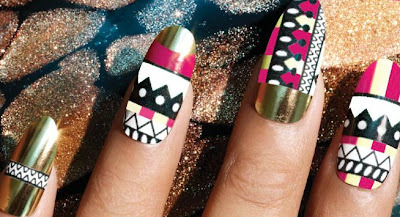 The Tribal Gold designs look amazing, and the pack is available for £6.65 from www.nailrock.com. 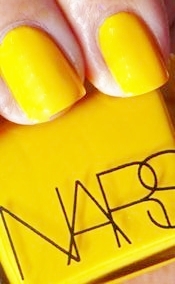 Nars have some amazing neon nail polishes. Experiment by having a a different colour on each nail! If you aren't brave enough to go all out with the neon, try just having neon tips on your nails. That way they'll be tempered with a neutral shade on the body of the nail. Contrasting tips are also a major trend at the moment. Our favourite is the Thakoon Nail Polish in Amchoor that is exclusive to Liberty in the UK. It's £14 from www.liberty.co.uk, and is one of a collection of 5 colours from fashion designer Thakoon Pachnigul inspired by Indian spices. 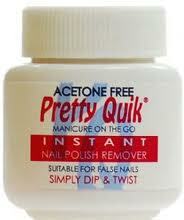 Pretty Quick's Nail Polish Remover is a godsend when it comes to the quick, easy and mess-free removal of nail polish. You just pop your finger into the little pot and into the hole in the sponge inside; rub it about a bit and voila! No excuses for not varying your nail creations! Plus, it's acetone-free. It's available for just £2.50 from www.boots.com.